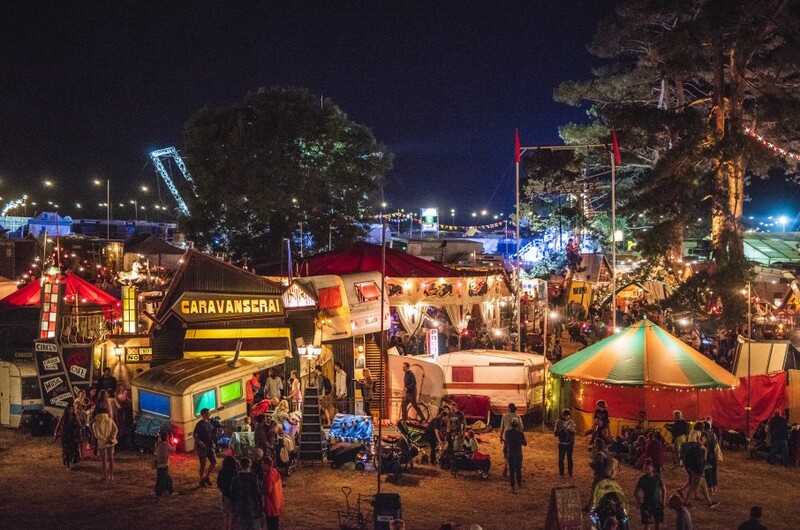 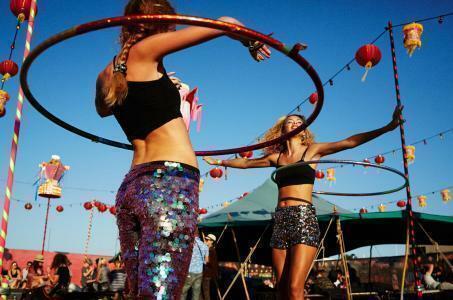 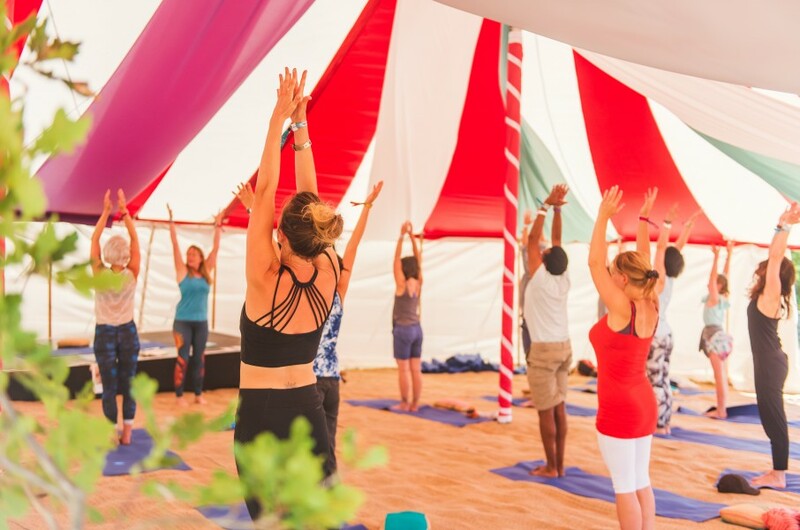 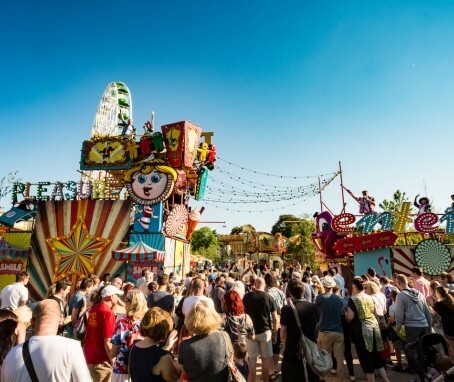 Camp Bestival X Dreamland Easter Sunday Party Gyspy Beats & Circus Feats in Caravanserai Boutique Camping on sale now Front Row Campervans/Caravans on sale now! 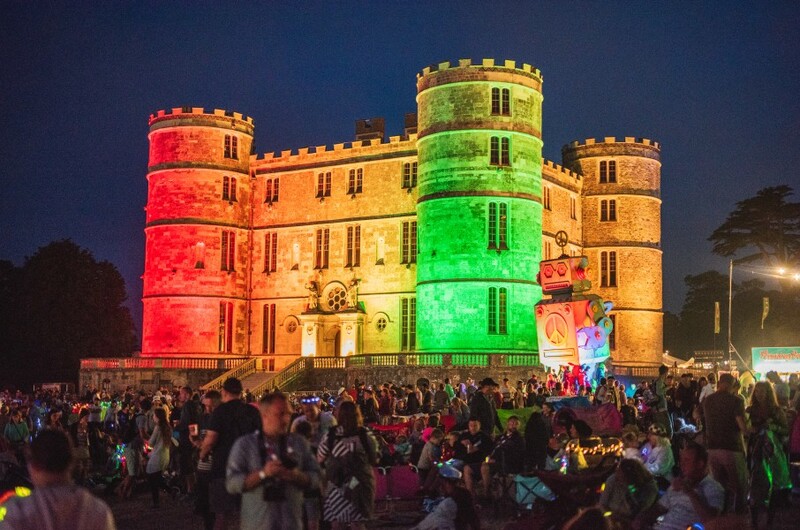 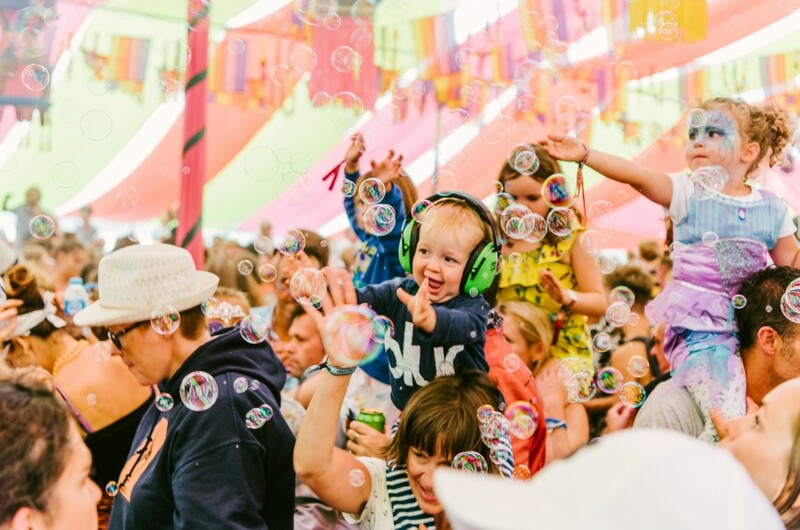 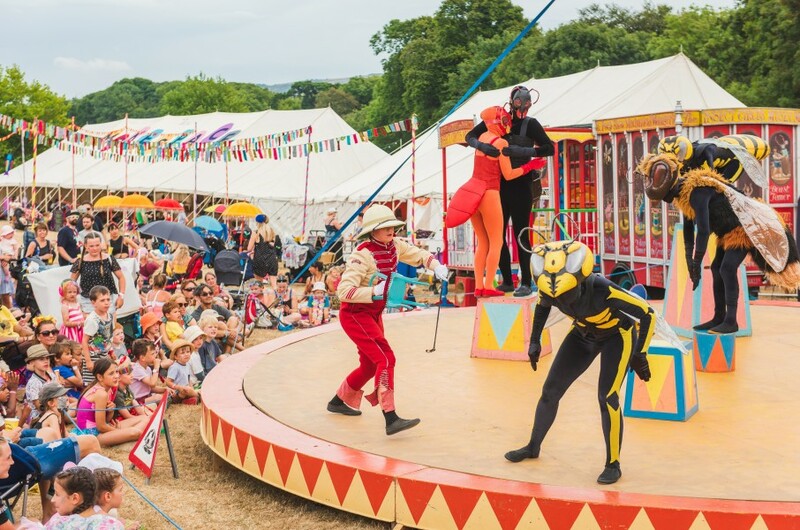 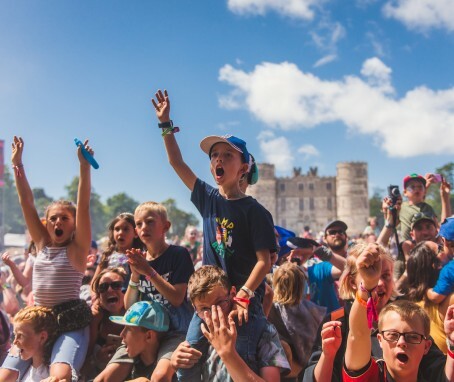 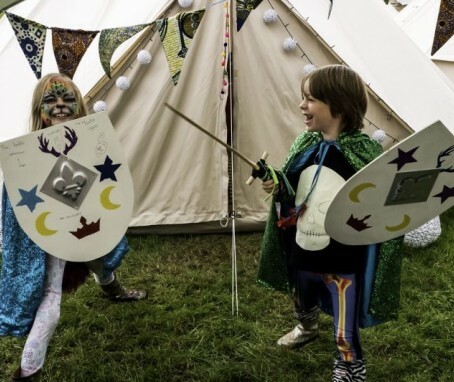 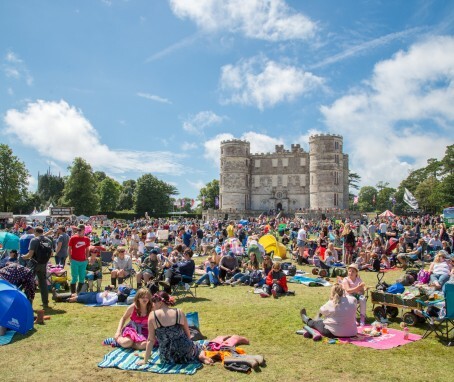 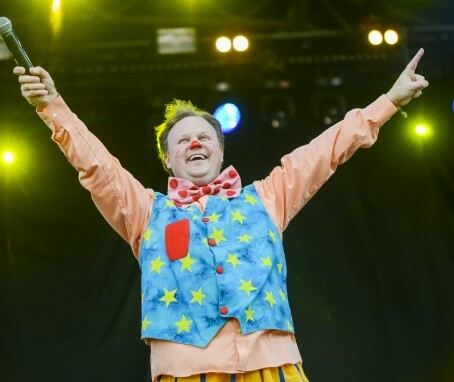 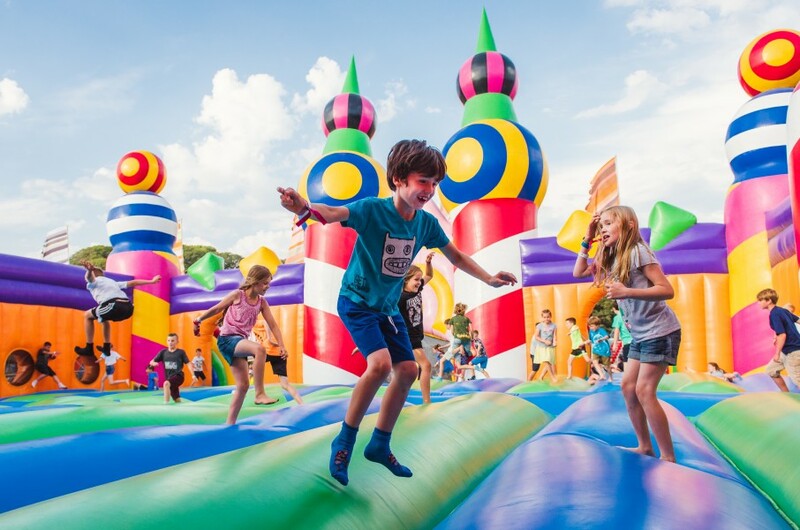 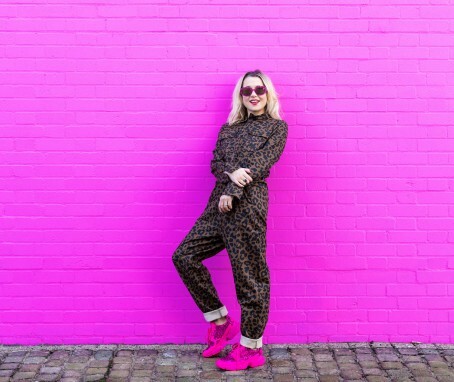 Cosmic Comedy line-up announced Camp Bestival heads to Dreamland CBeebies takes over Camp Bestival! 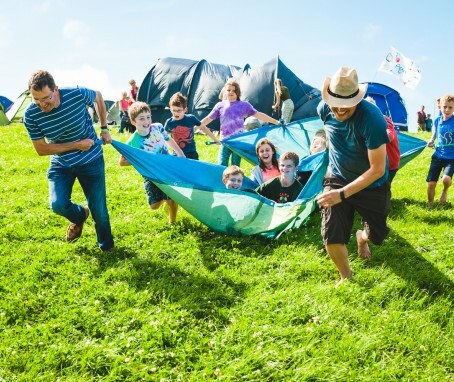 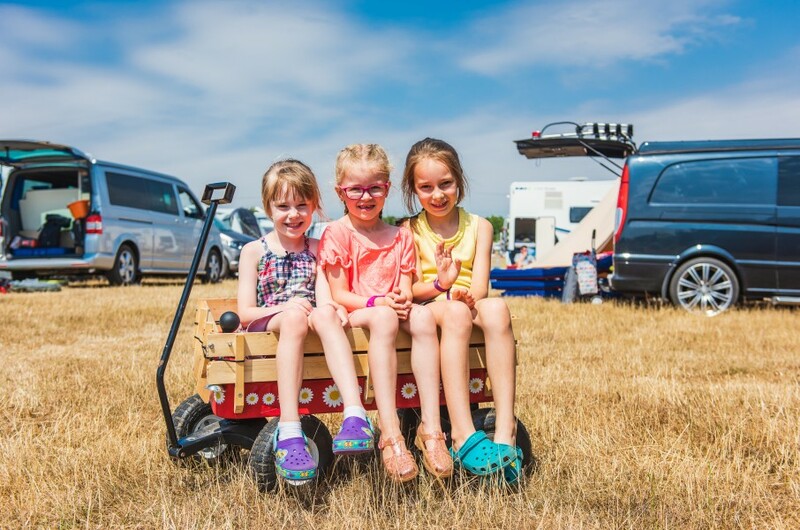 Camping Plus Reserved Pitches - book now Limited Day Tickets available now Revealing the Parenting Programme Calling all Dorset Talent! 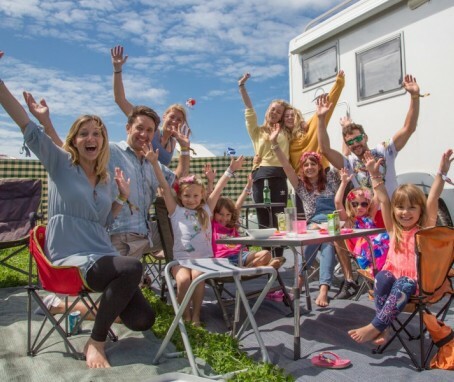 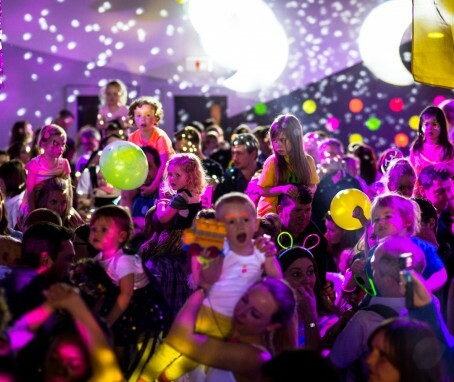 Heroes Vs. Superheroes Family Rave Tour unveiled More headliners announced for Lulworth! 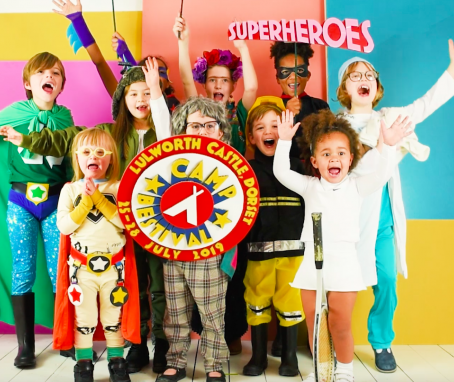 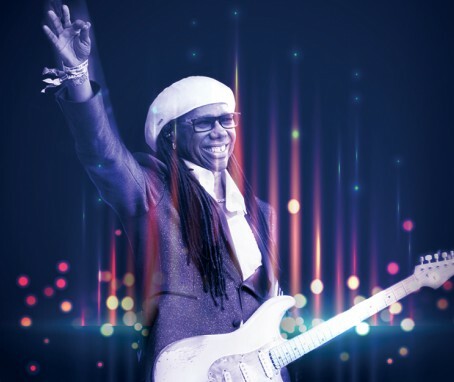 First set of Superhero Acts Announced! 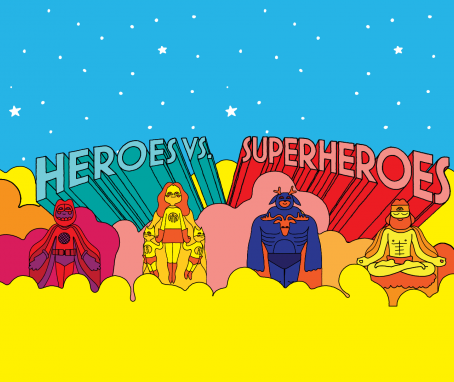 Watch our Superhero Crew reveal the acts! 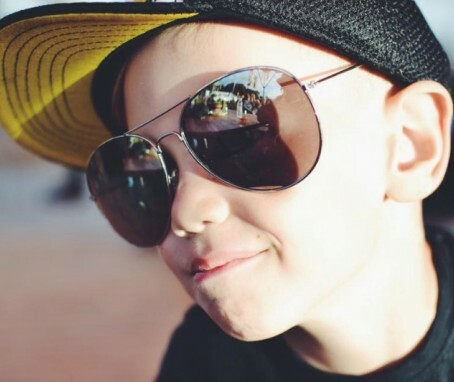 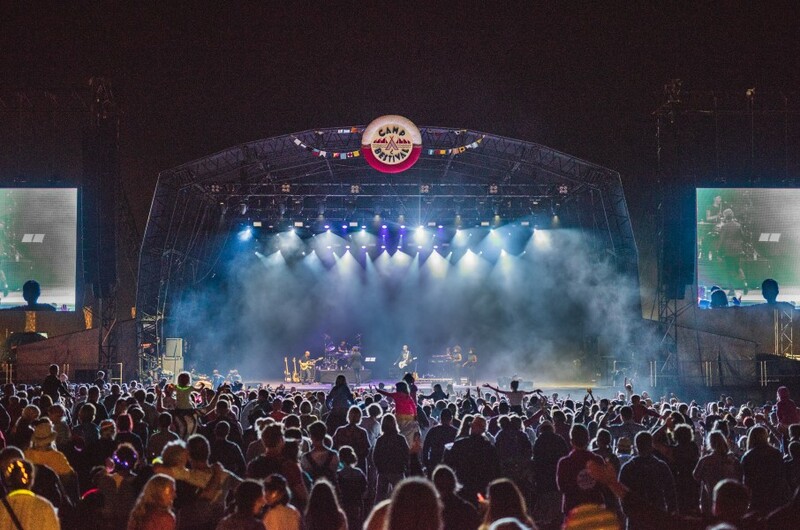 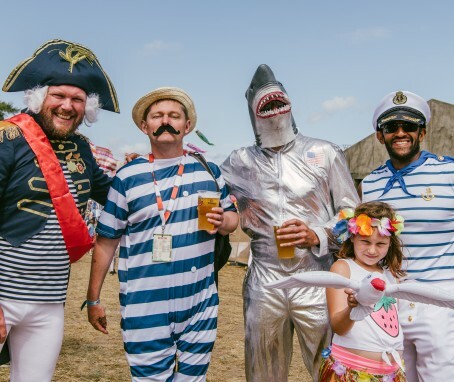 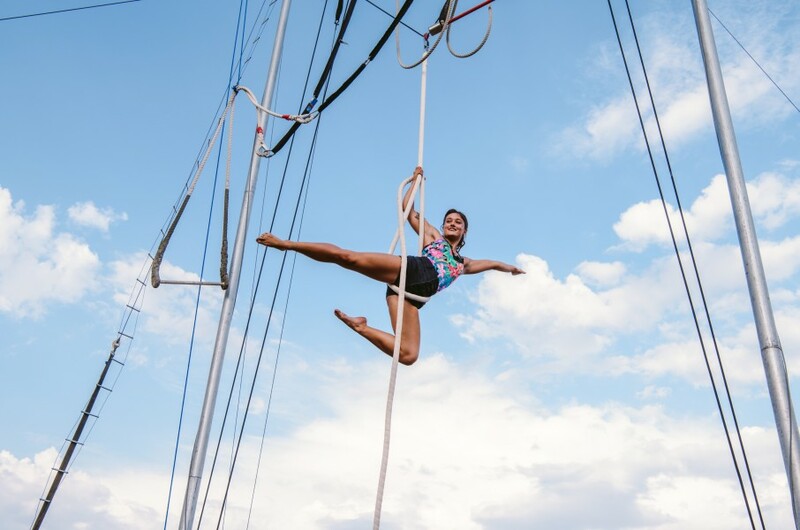 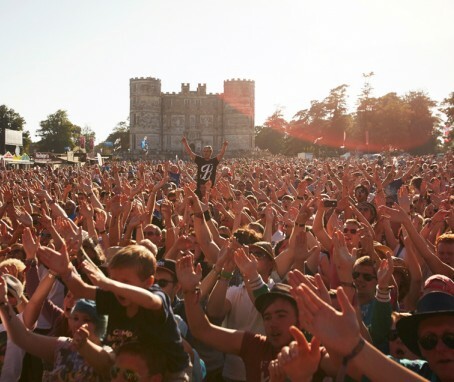 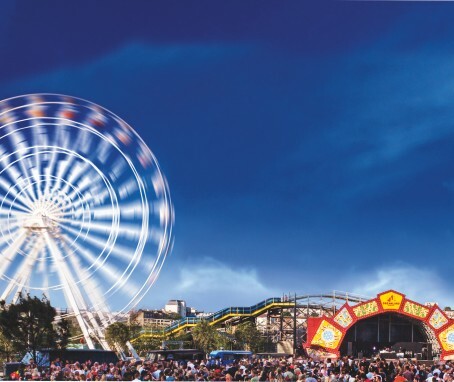 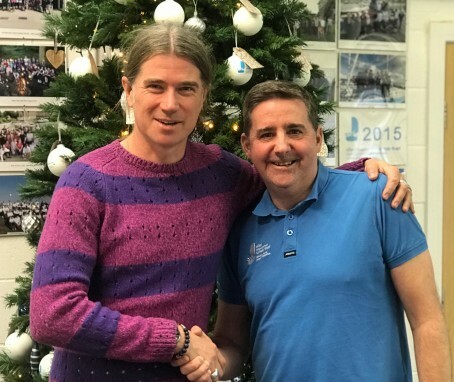 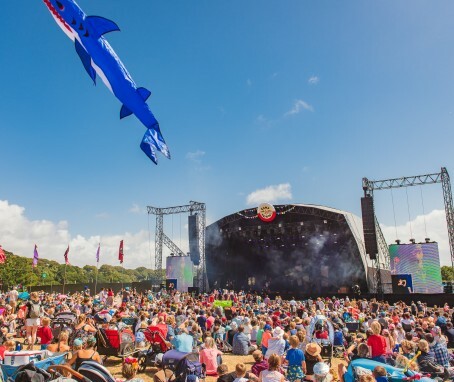 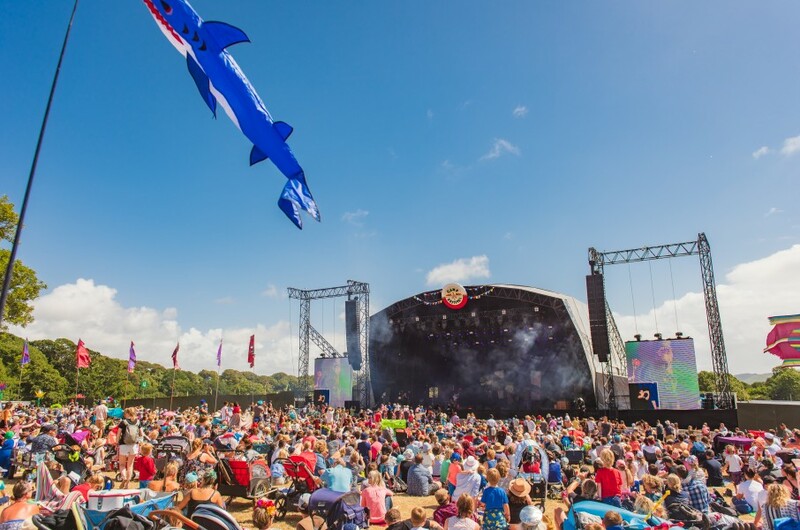 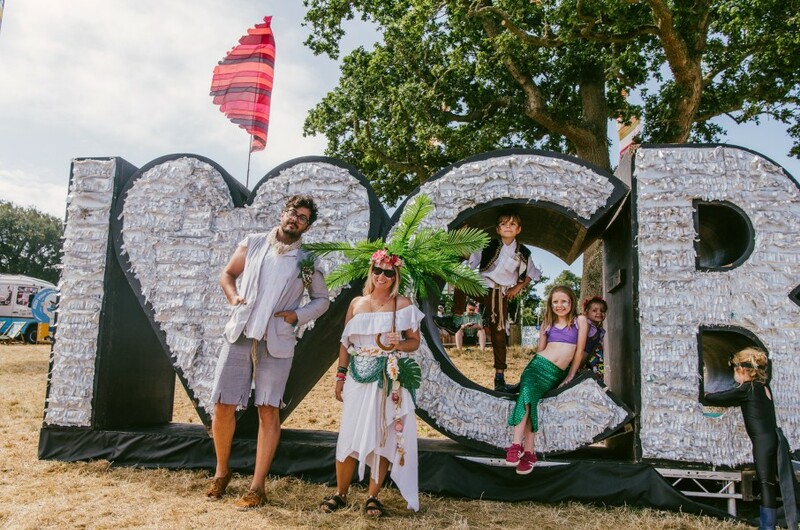 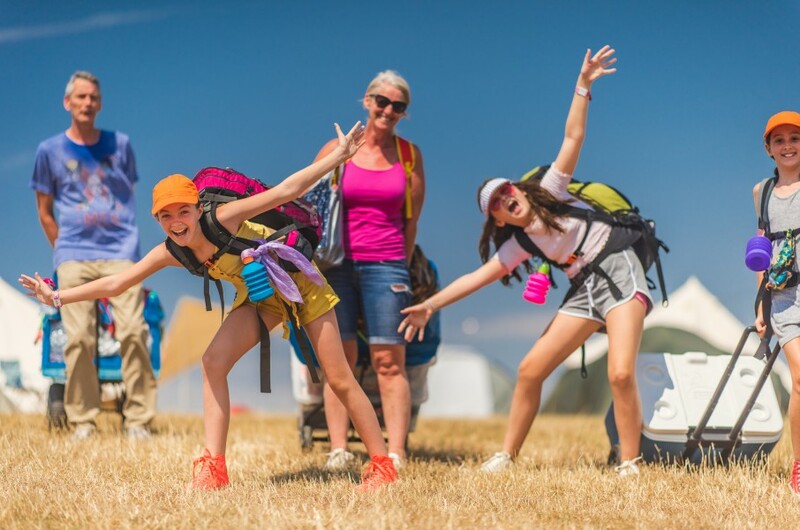 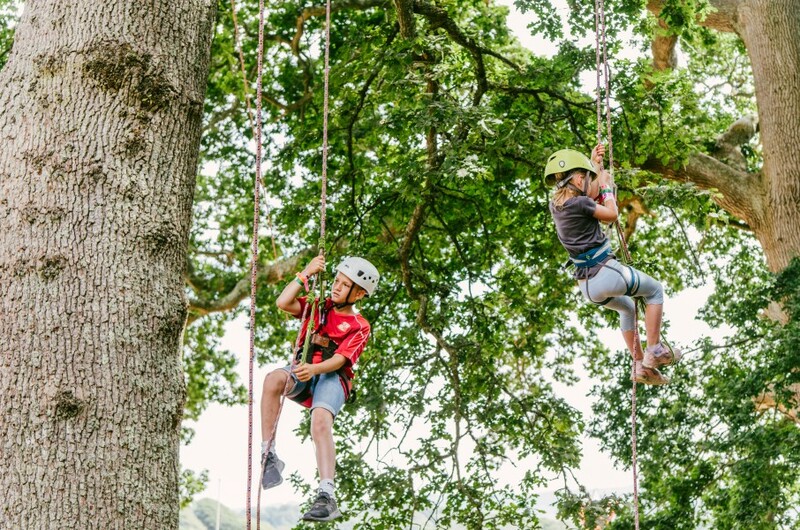 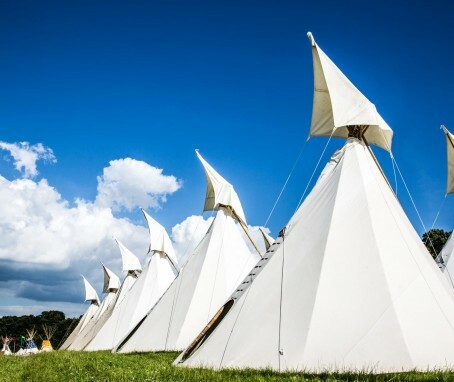 Ellen MacArthur Cancer Trust - our lead charity for 2019 Earache takes over Camp Bestival Camp Bestival is GO!! 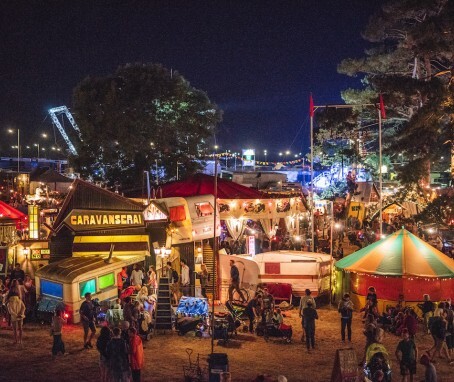 Monthly Payment Plan on sale Now! 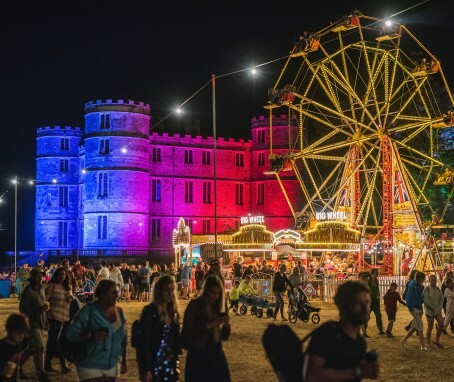 2019 tickets on sale now 2018 Photo Gallery is Live! 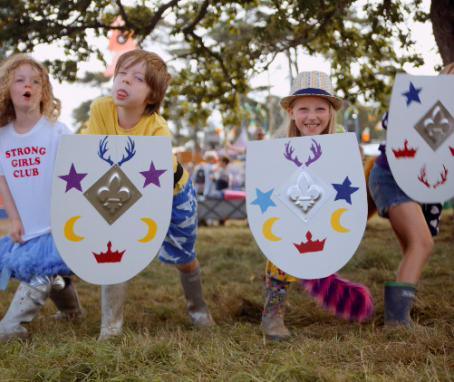 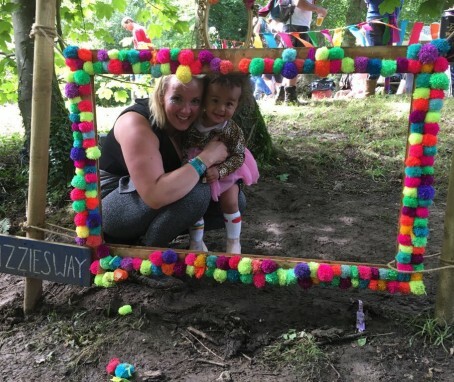 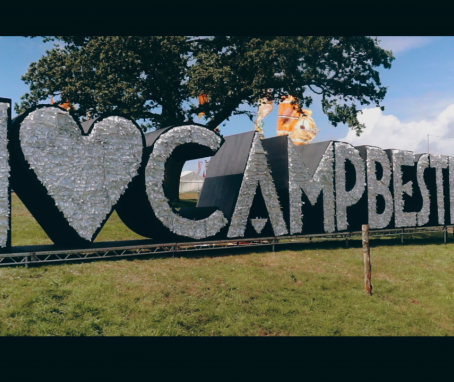 The Definitive Guide to Camp Bestival Tips for your first time at Camp Bestival by My Two Mums Festival tips from one mum to another Watch: Family Festival Fun Watch our Highlights Movie now!